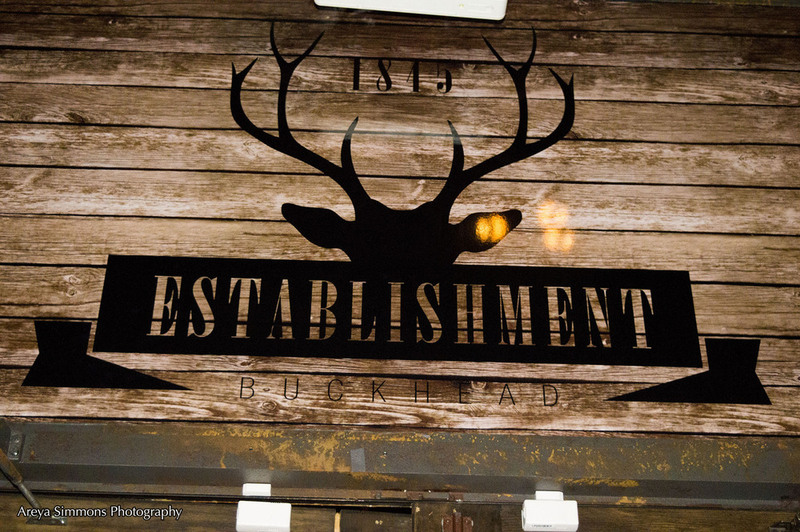 Atlanta's premiere sophisticated cocktail lounge and first of true local historical significance, has cultivated a new genre for Atlantans. 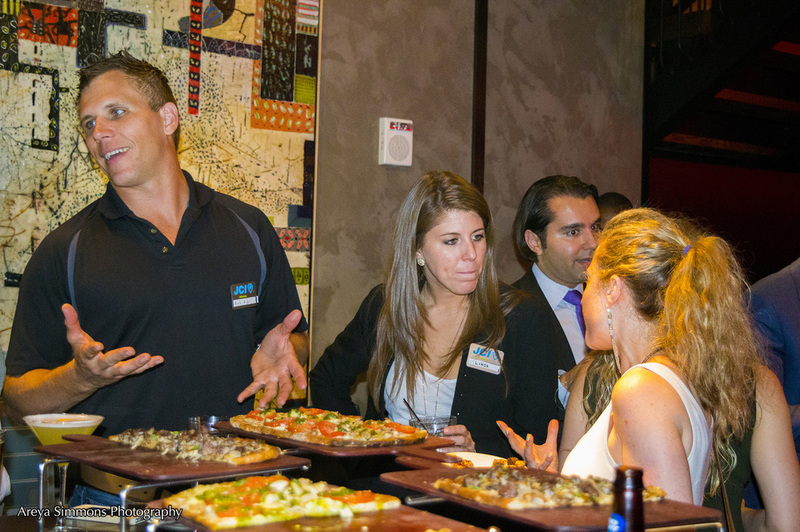 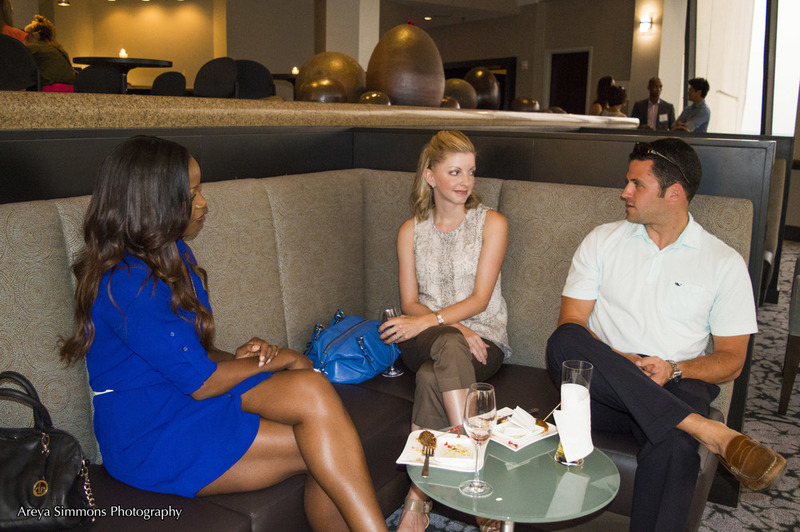 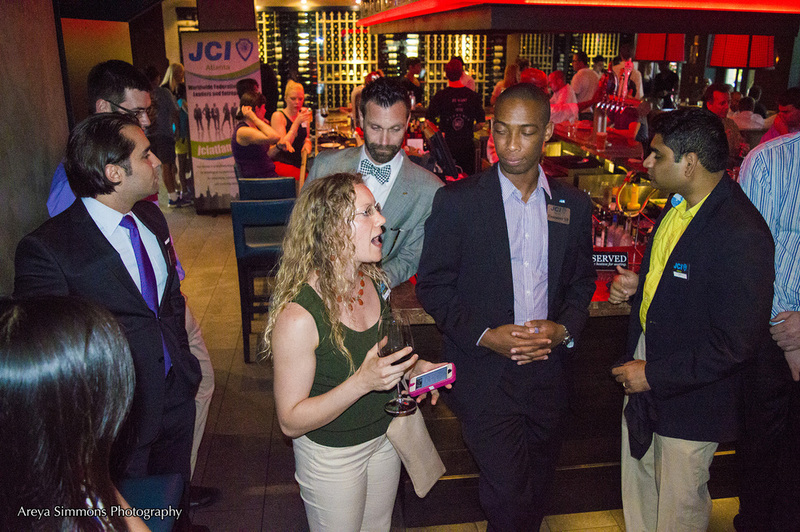 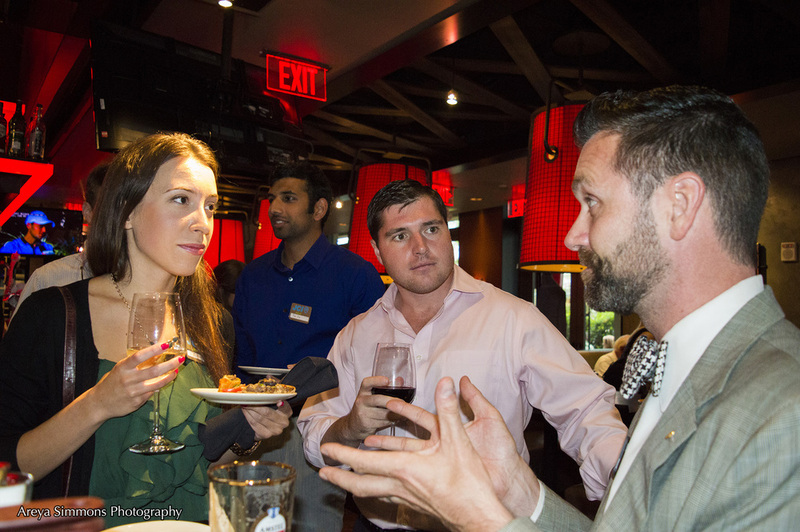 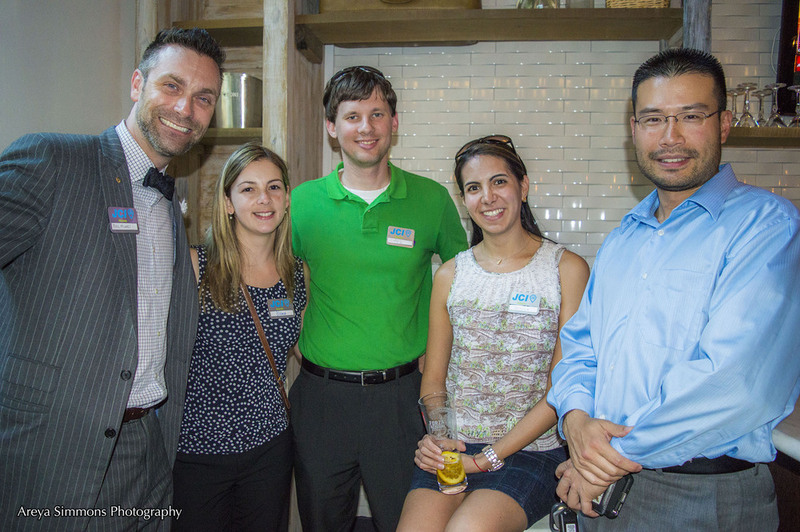 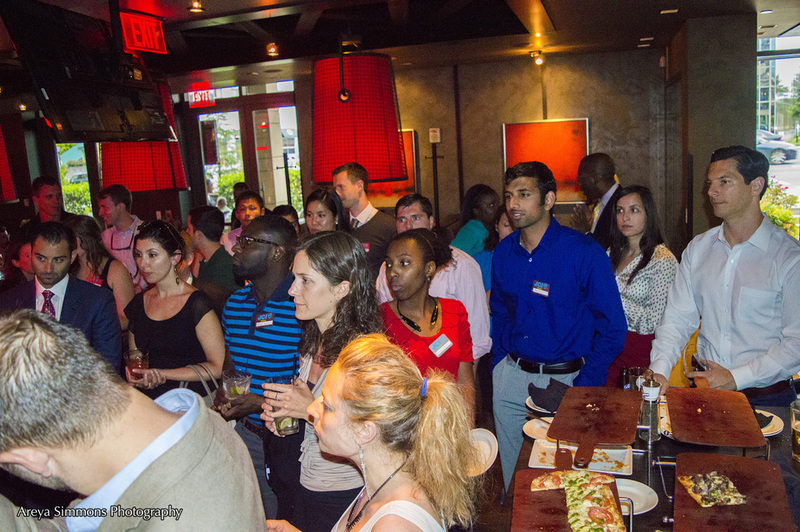 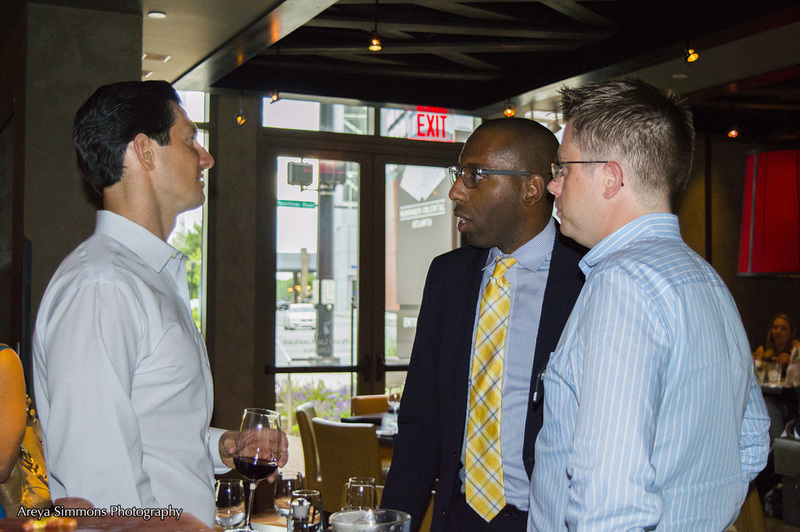 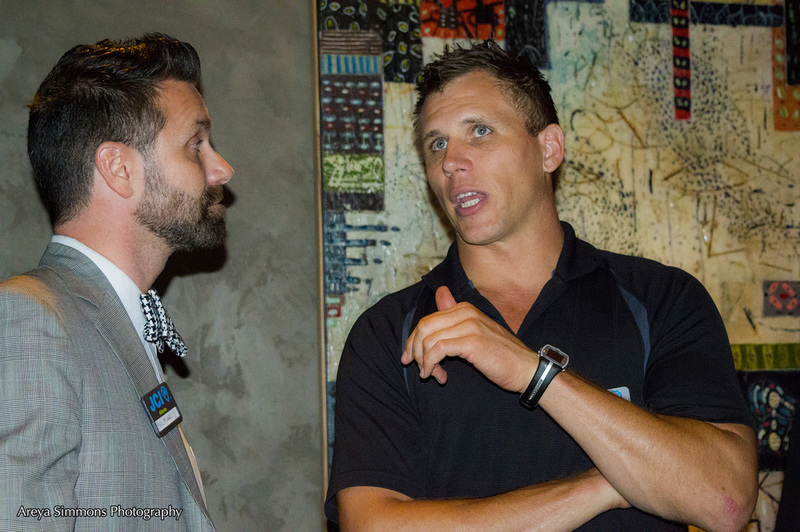 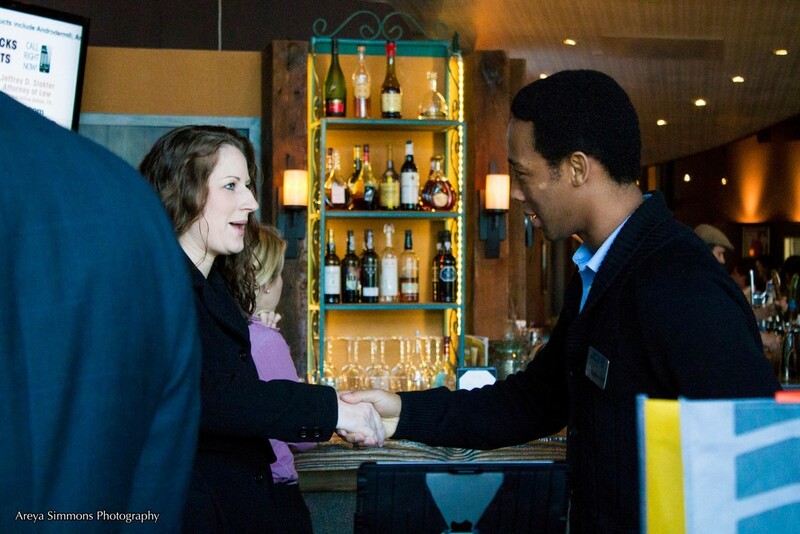 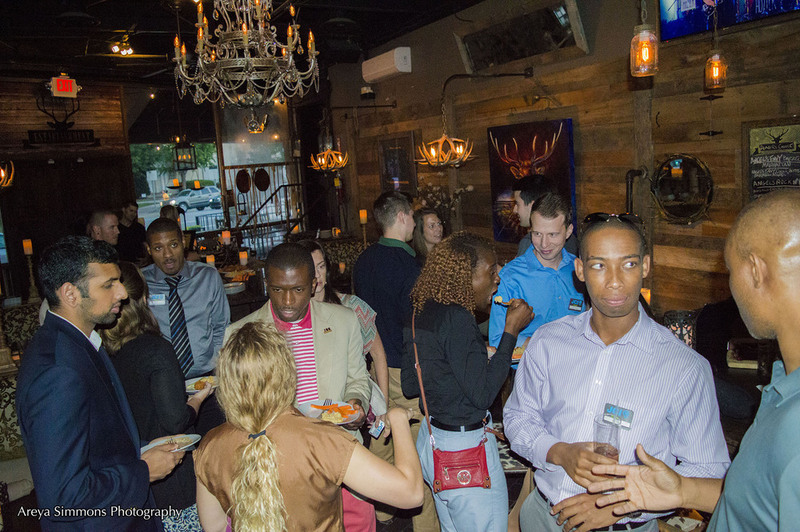 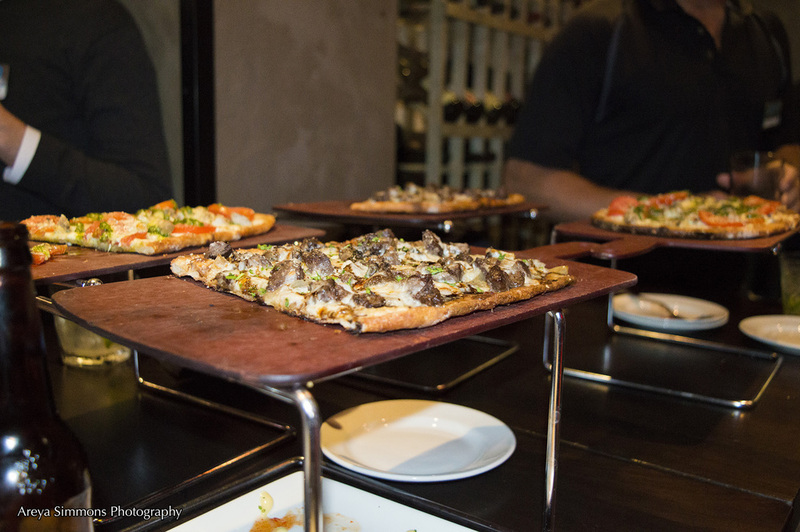 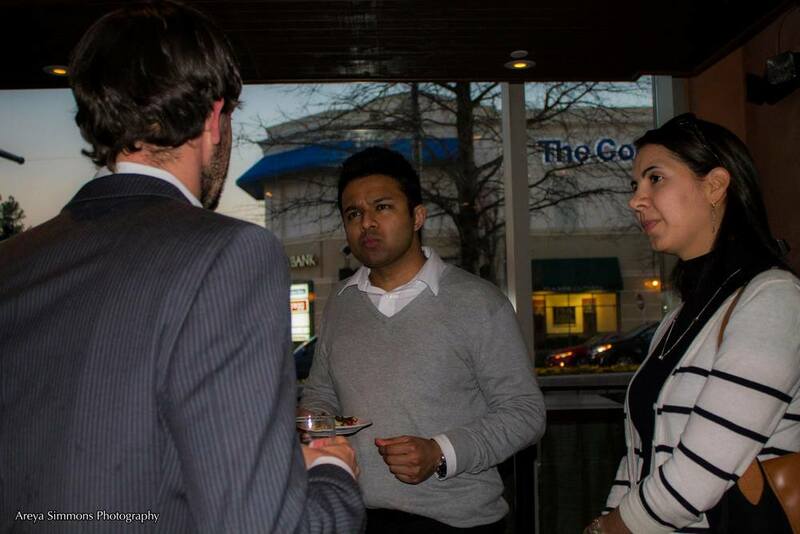 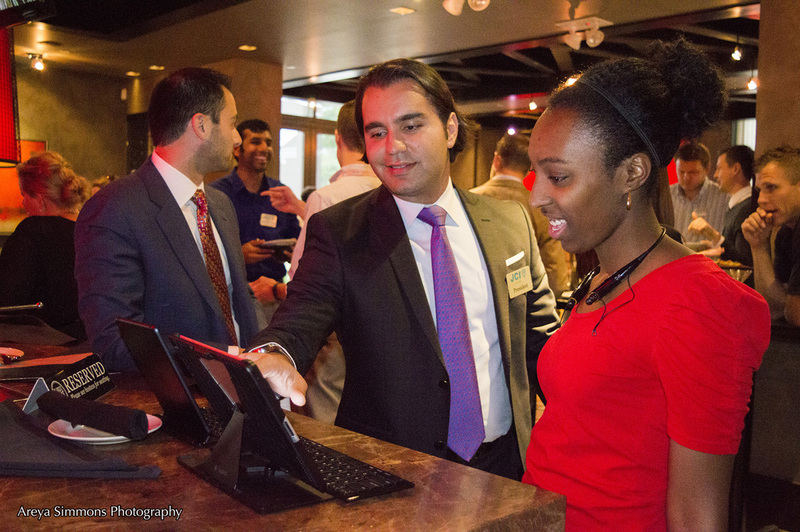 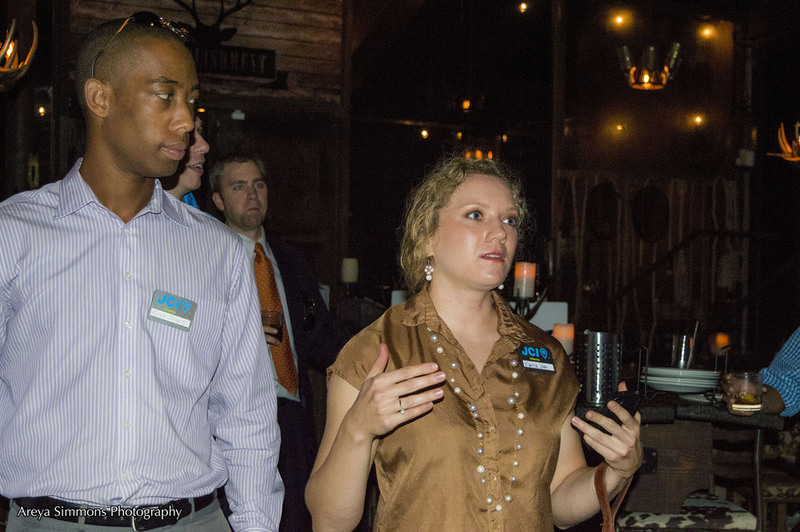 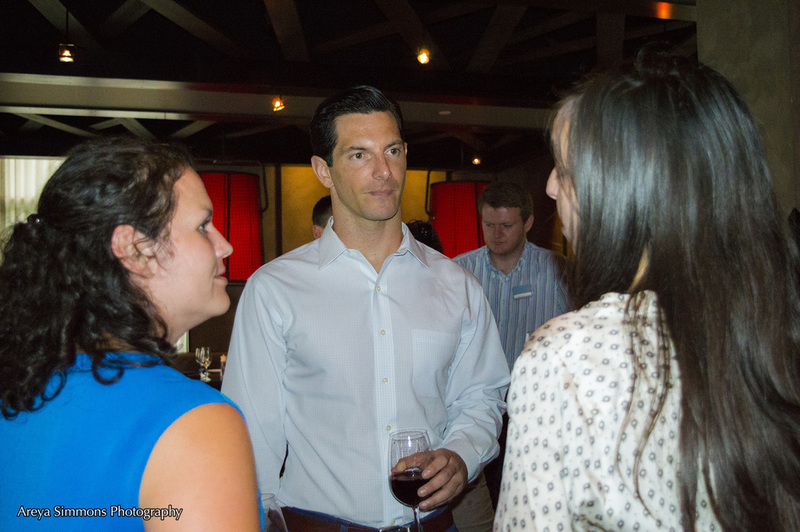 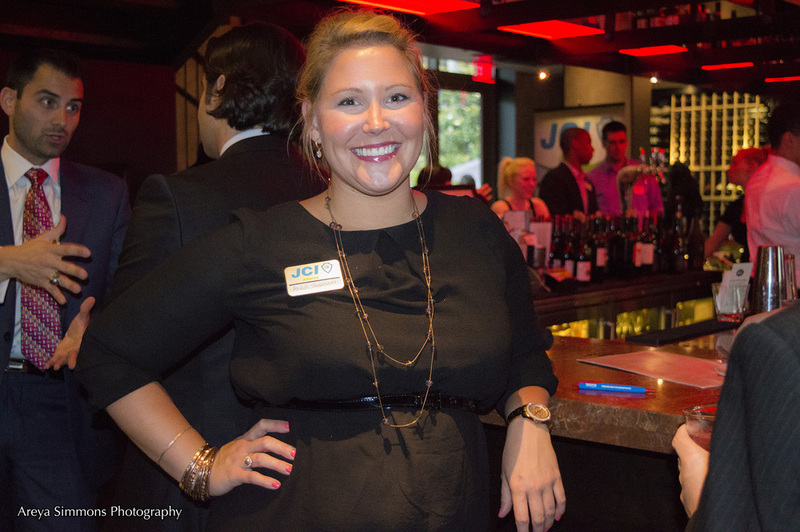 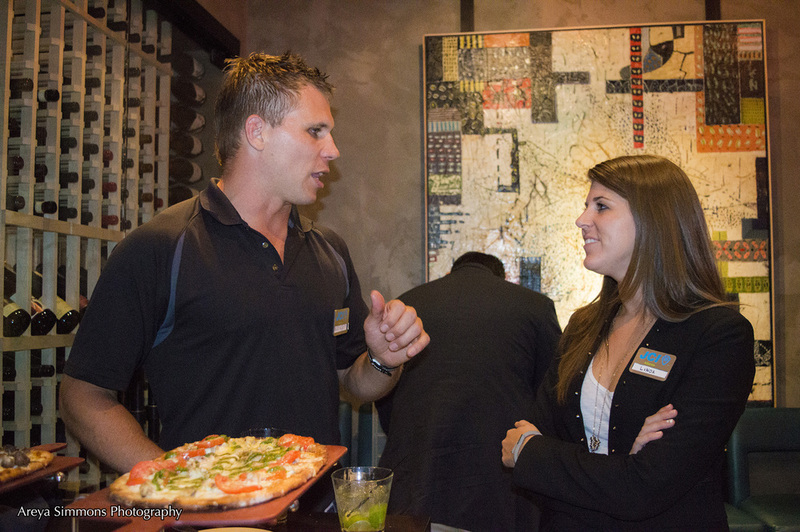 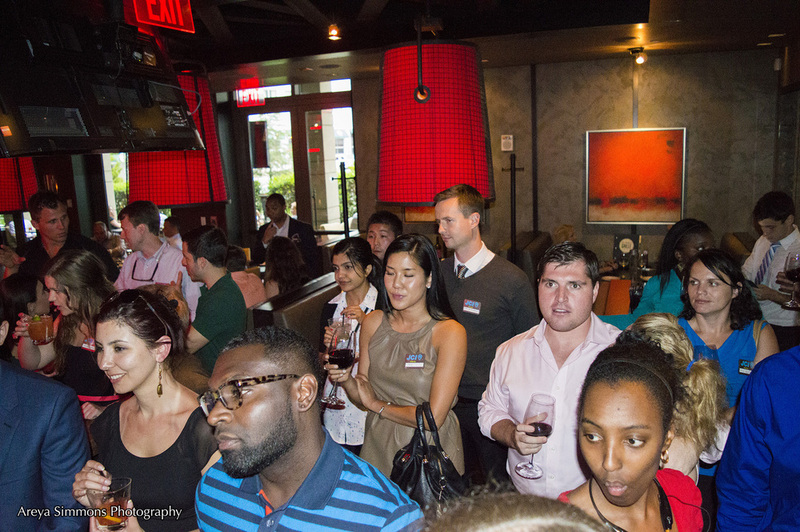 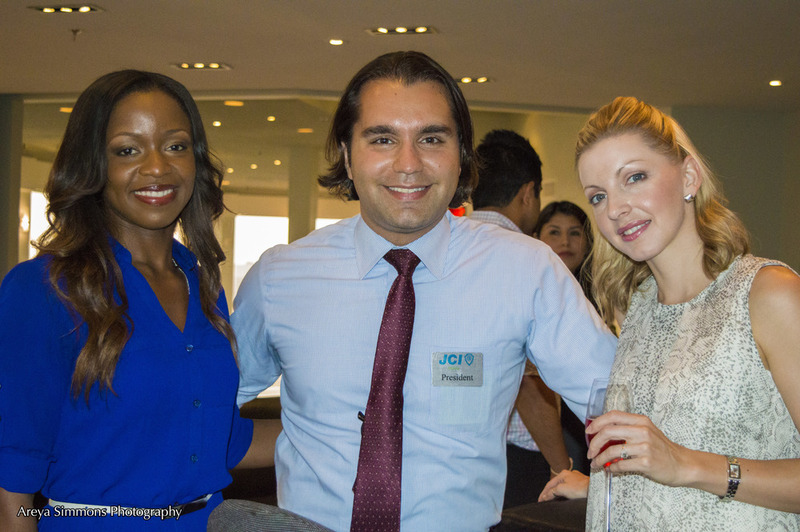 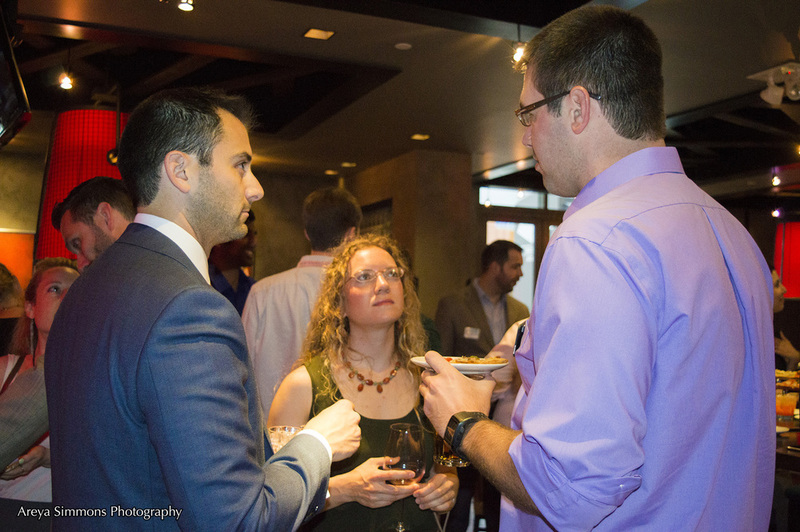 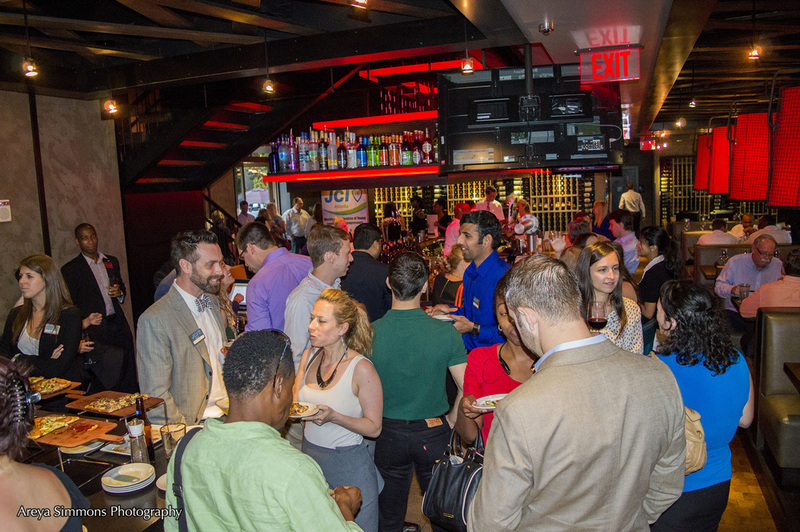 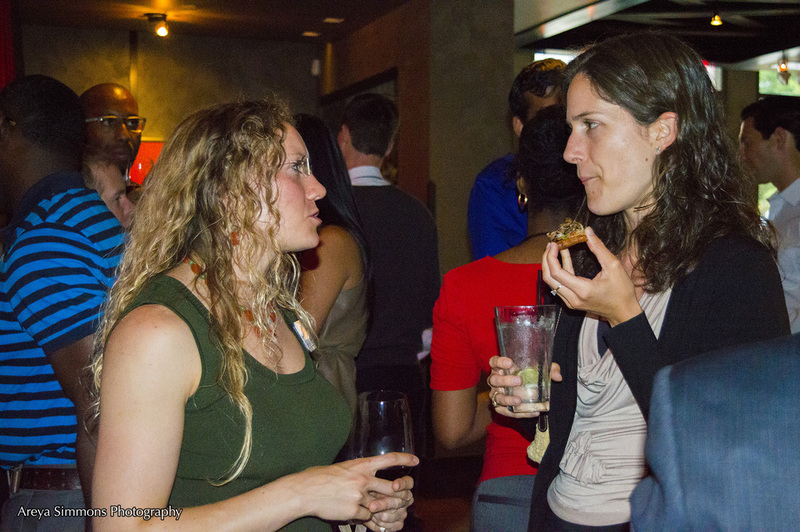 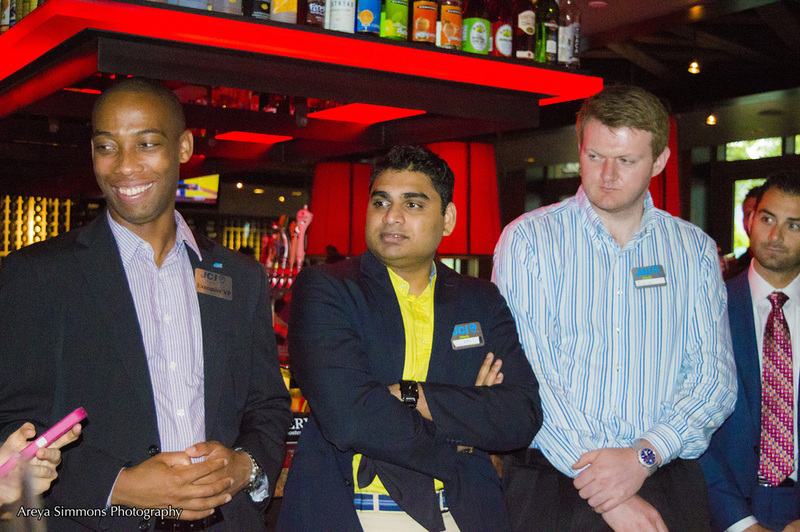 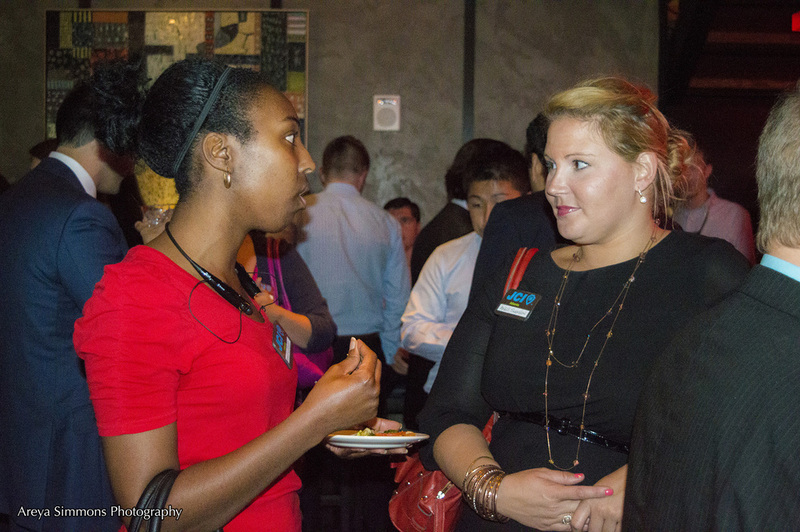 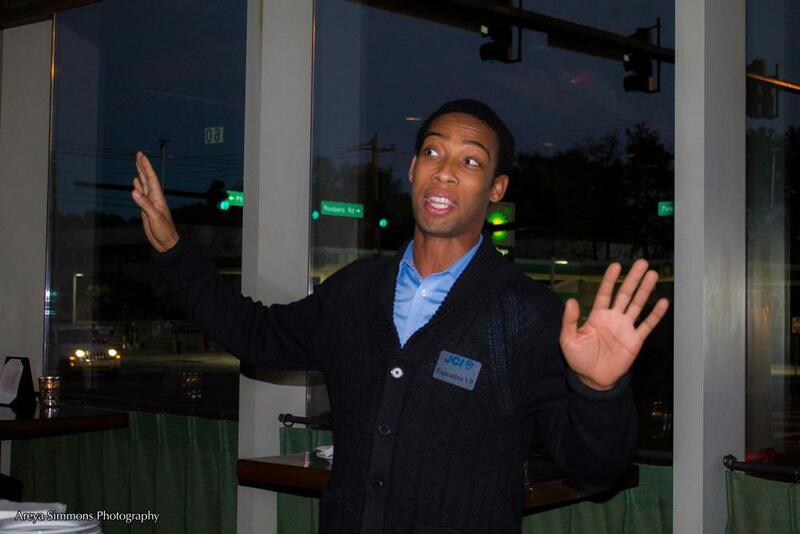 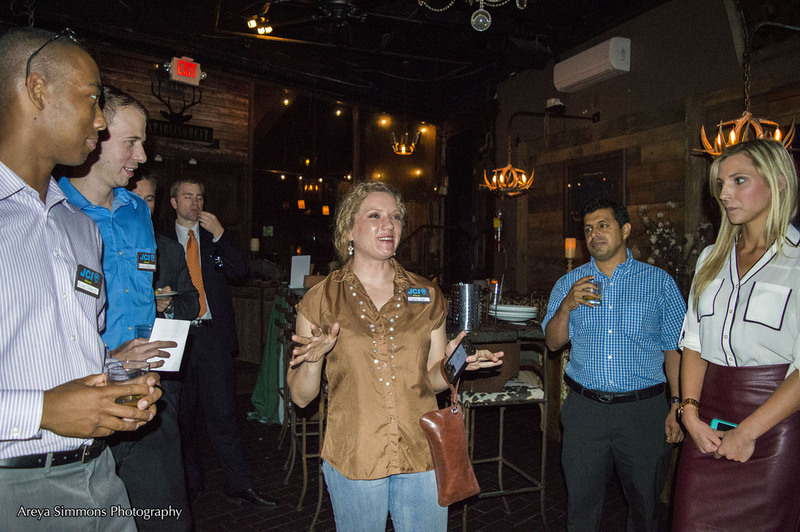 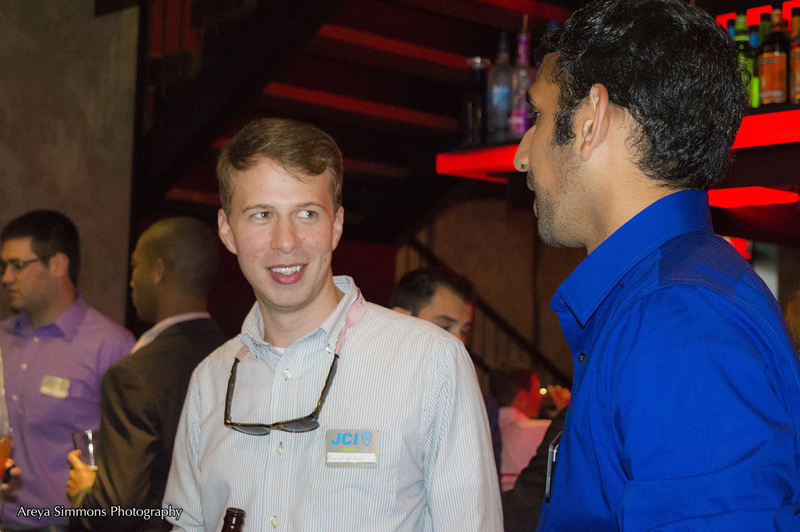 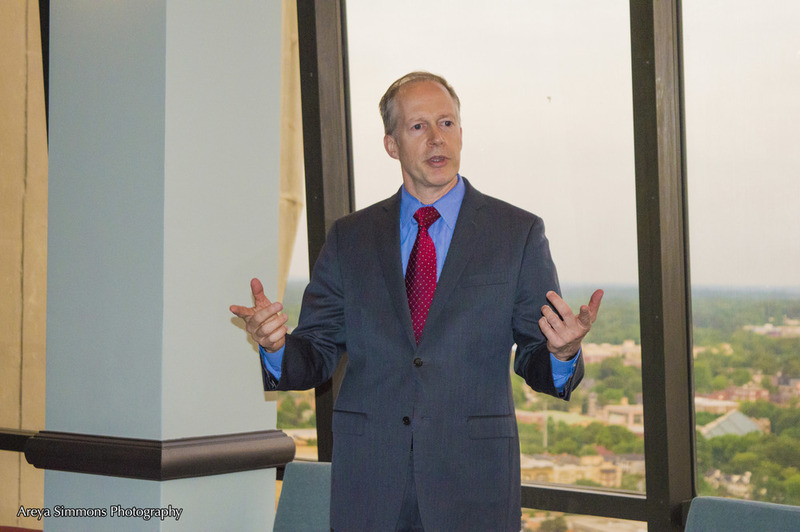 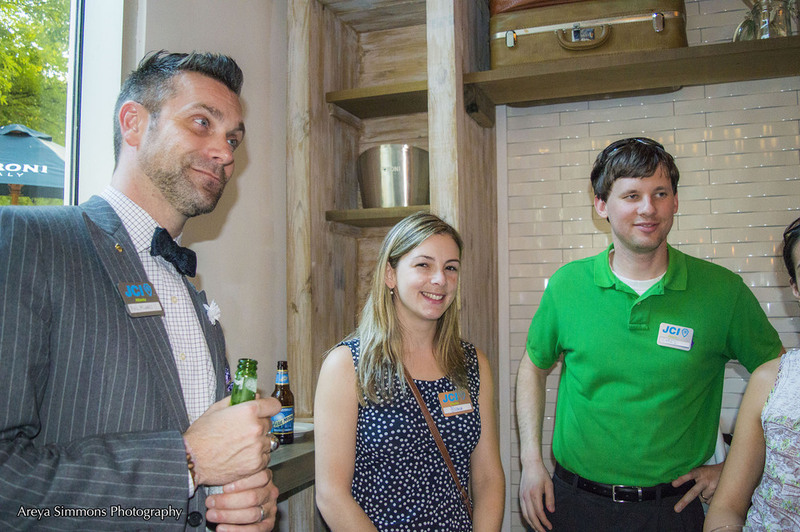 JCI Atlanta hosted another evening of networking at Nikolai's Roof on Thursday, May 8. 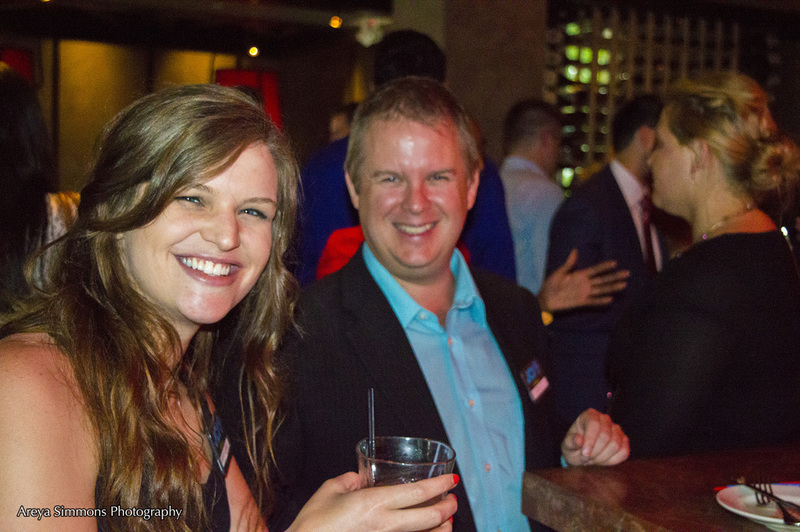 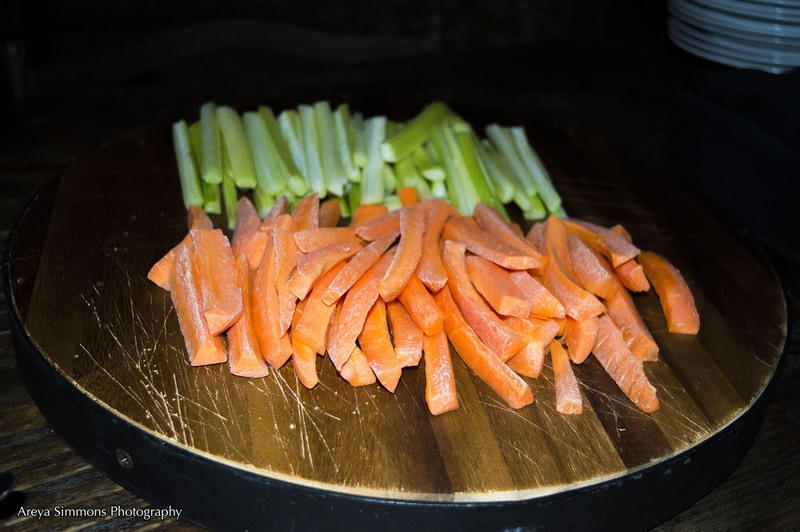 We had a blast eating delicious food, drinking fine beverages, making new friends, and catching up with old ones. 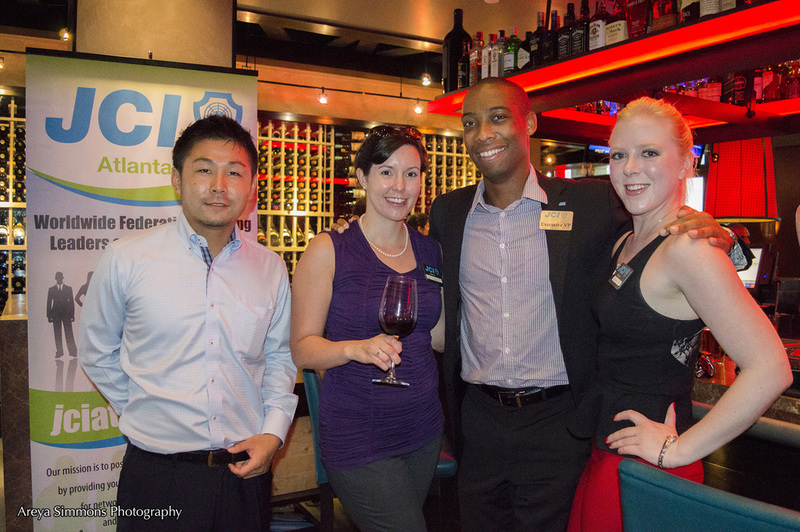 Best of all, we donated all our proceeds to the Boys and Girls Club of Metro Atlanta. 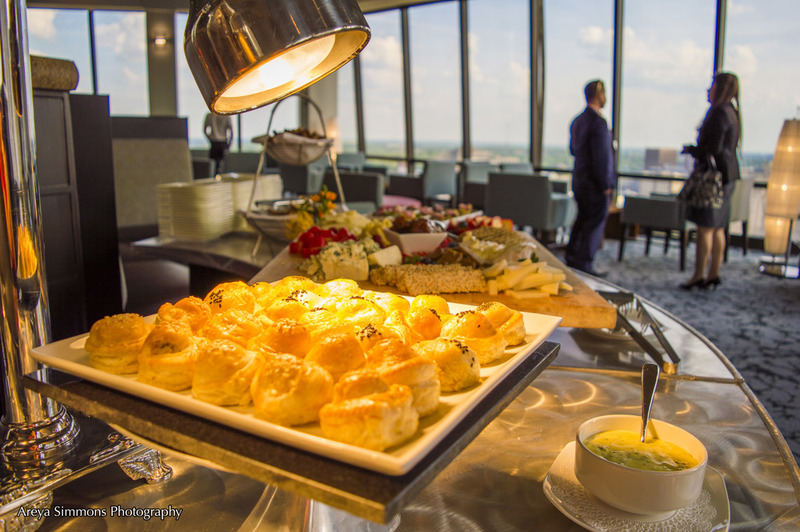 Since 1976, Nikolai’s Roof, located on the 30th floor of the Hilton Atlanta, has impressed patrons and restaurant critics with its masterfully prepared French and Russian dishes by Chef Stephanie Alderete, panoramic views of the Atlanta skyline, enchanting ambiance and impeccable dining staff. 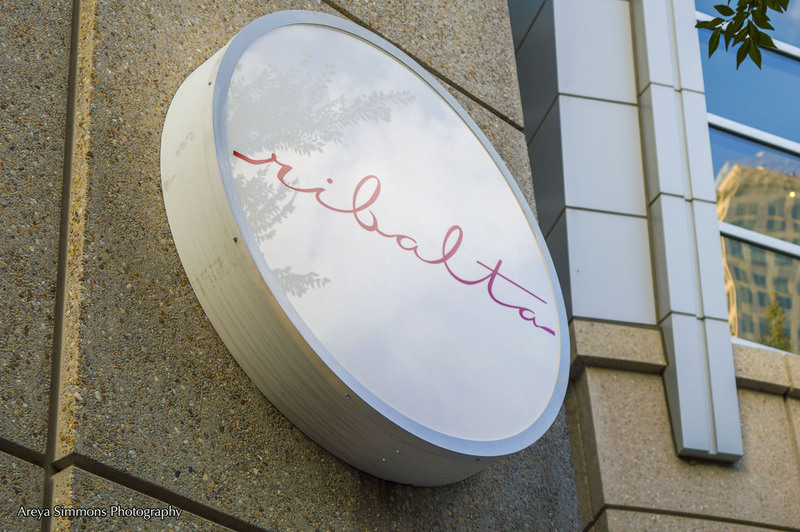 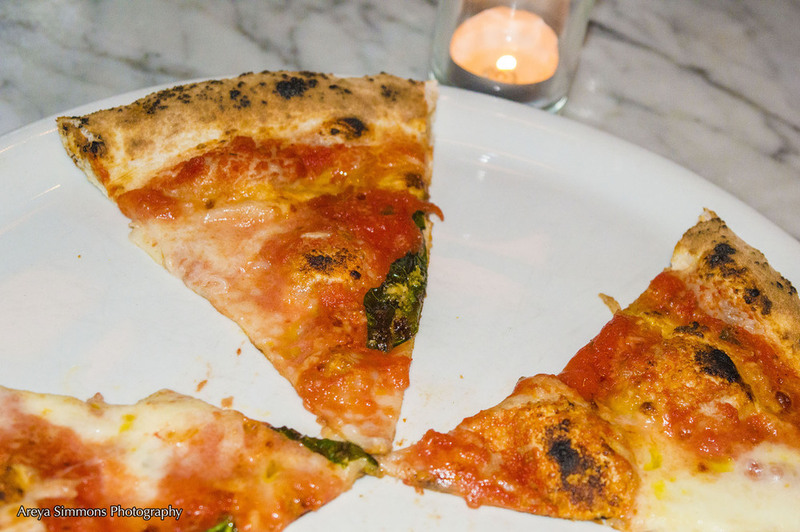 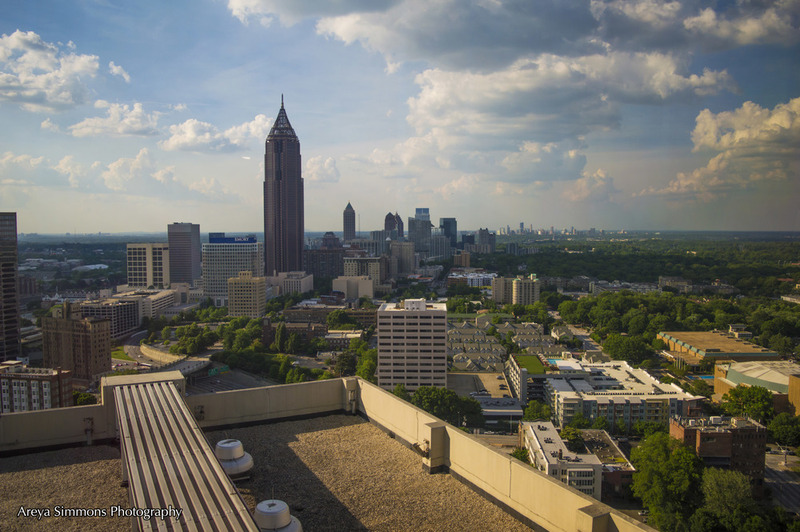 Nikolai’s Roof has been the recipient of the highly coveted AAA Four Diamond award for 24 consecutive years and is the longest active restaurant in Atlanta to do so.